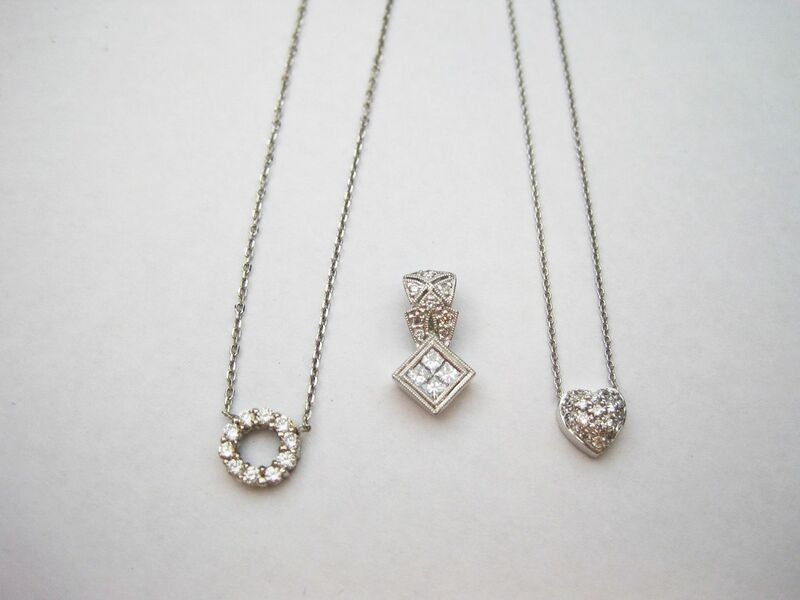 it’s DIAMOND WEEK at Lumina Gem! And for the ‘icing’ on the cake, we received a whole truckload of High Point market samples! This is the BIGGEST BADDEST SECTIONAL that we’ve ever received. We are all POSITIVELY IN LOVE with it! Here is another view that gives you the idea of the scale of this baby. The abstract is BIG and BOLD and very rich in person. $425, 60×40. This ROBIN BRUCE brand sectional, in great condition, retailed for $3,100, our price is $1,295. Gold tables, $140 for the large, $100 for small. Beach girl art, $195, geometric chairs, $425 each. and is a brand new market sample, $995, 80″W. do their worst on it and it’ll clean up beautifully. $475, 53″W. Fun accent chest, $295, 26.5×13.5×31. An iconic and sizeable Warhol Marilyn reproduction…$125, 24×56. A soft and pretty coastal scene in a rich gold frame, $68. peacock inspired teal lamps, $142 each. Need a futon for summer guests? Here you go! A handsome gray bench with button tufting, $195. Burgundy pairs so nicely with gray! SUNBRELLA cushions, $650 takes home the whole set! Excellent condition. Check out this FUN button tufted lime ottoman, $225. we have it ON SALE NOW for $595. Planning to ‘Hang 10’ this weekend? We like the soft green color of this three drawer chest, $295. Sleek, yet affordable…pair of faux croc 30″ barstools just $72 each. MAKE A RUN FOR IT! WE OPEN AT 10. NOW is the time to consign! of paring down some of your furnishings, give us a shout! 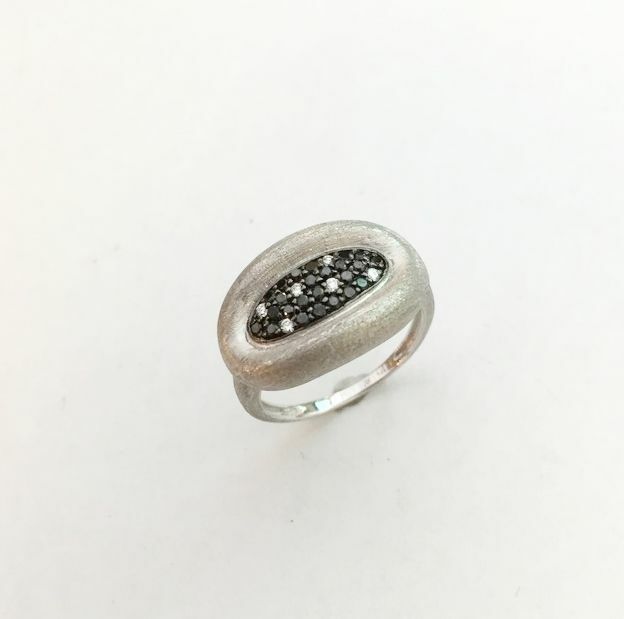 buckle ring, size 6. Only $665. FREE SIZING. 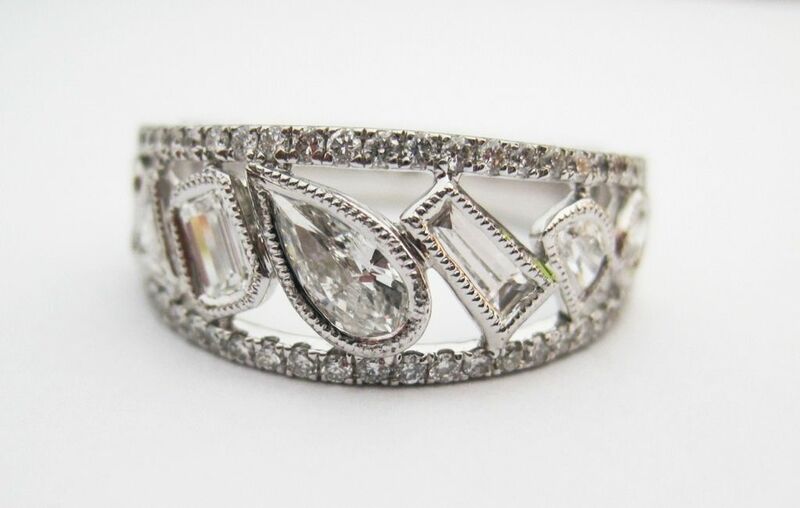 1.35ctw diamonds in the center; 2 ovals, a half moon, tapered baguette, pear, emerald, and trillion cuts. 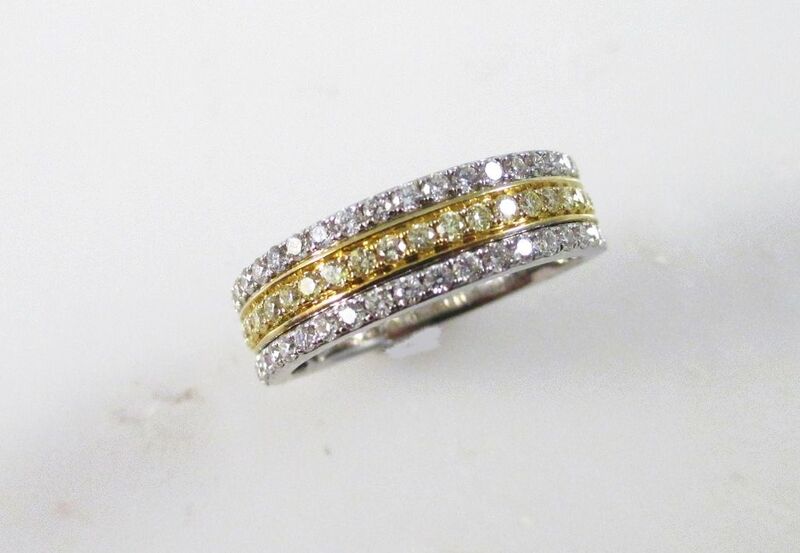 1/33 inch band accented with .50ctw diamonds on the edges in 14kw gold. $4,995. 1ctw black diamond band in 18kw gold, size 7. Only $525. 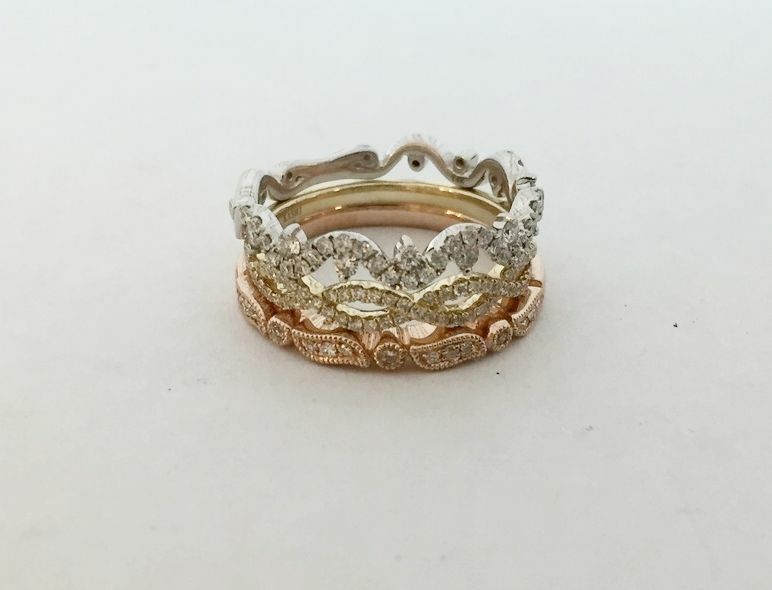 Everyone loves a crossover band with diamonds. 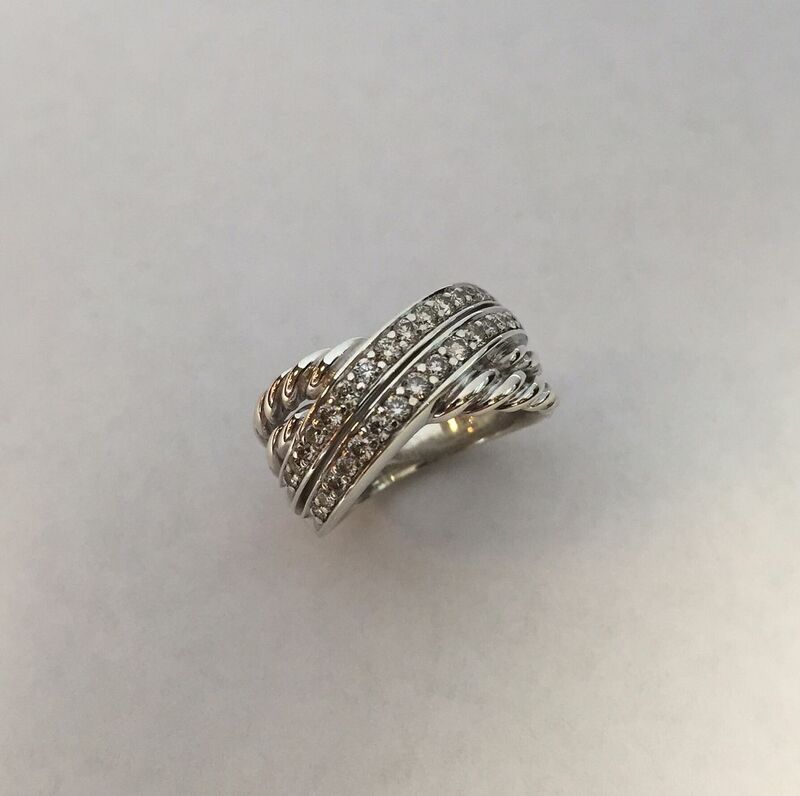 David Yurman “crossover” diamond ring. Size, 7. Only $1,275. A deal that you do not want to miss out on! 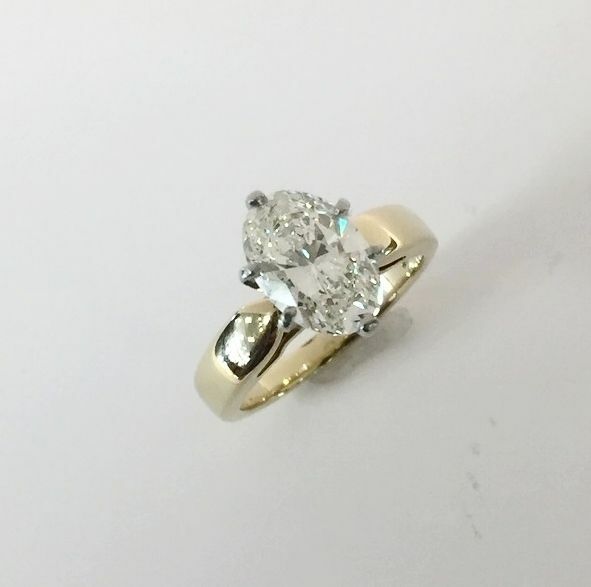 2.20ct VS1 clarity J color for only $15,995. 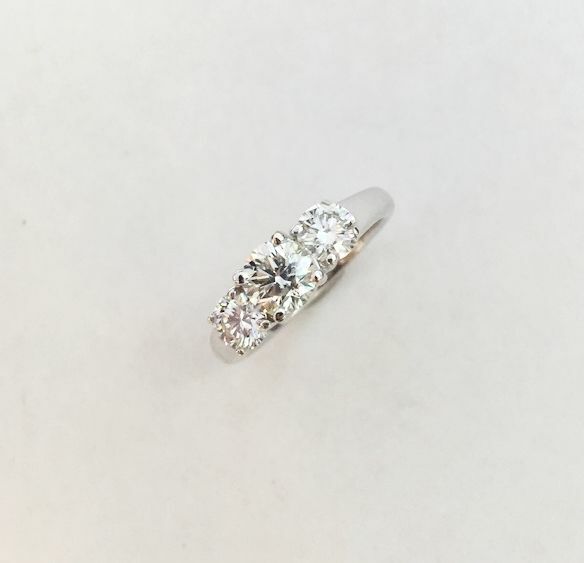 THIS WEEKEND ONLY, if you’d like a different setting for the stone, we are offering a free in-stock setting up to $3,000 when you purchase this ring. And in case you didn’t know…WE OFFER FINANCING….. This set is so CLASSY and ELEGANT. 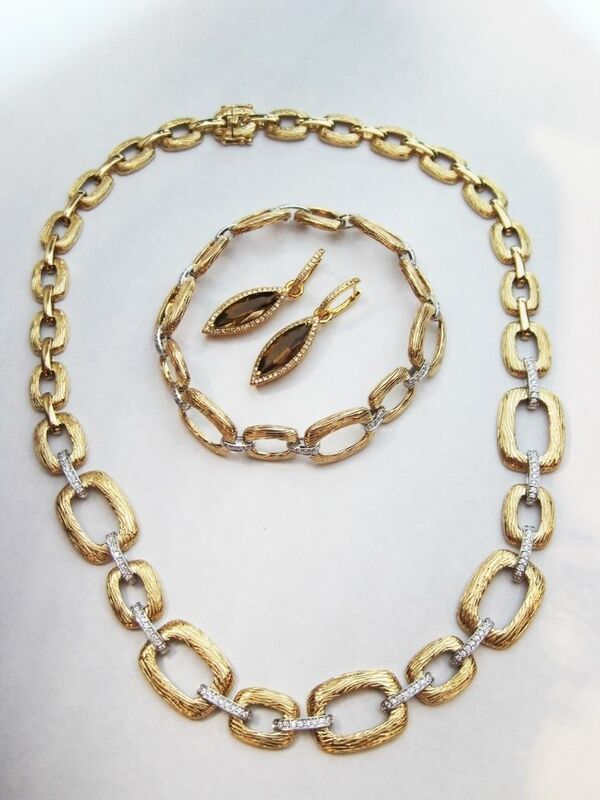 High-end jewelry designer Makur 18k two-tone gold necklace and earring. 16 inch necklace. Only $1,195. Dangle earrings, $995. 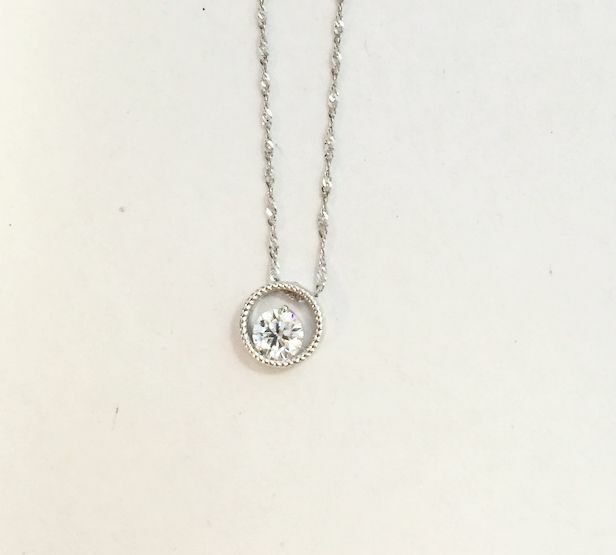 Want a diamond necklace that can be worn every day? 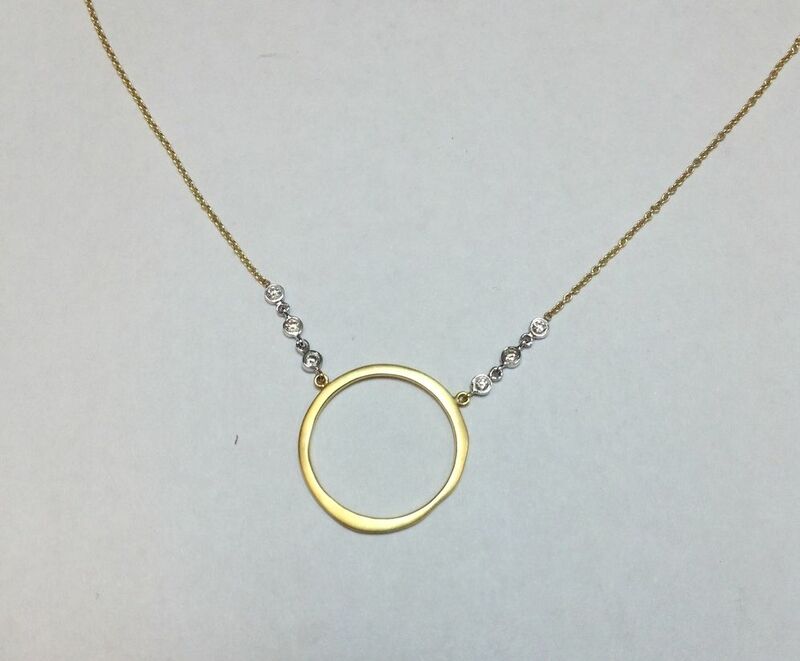 Miera T. designer circle 14k gold necklace, 16 inch. Only $395. 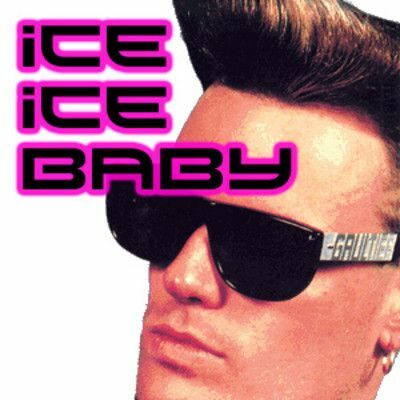 Here’s an everyday look that’s bright with ICE. 1.50ctw SI2 clarity H-I color diamond circle pendant in 14kw gold, 18 inch. Only $1,995. 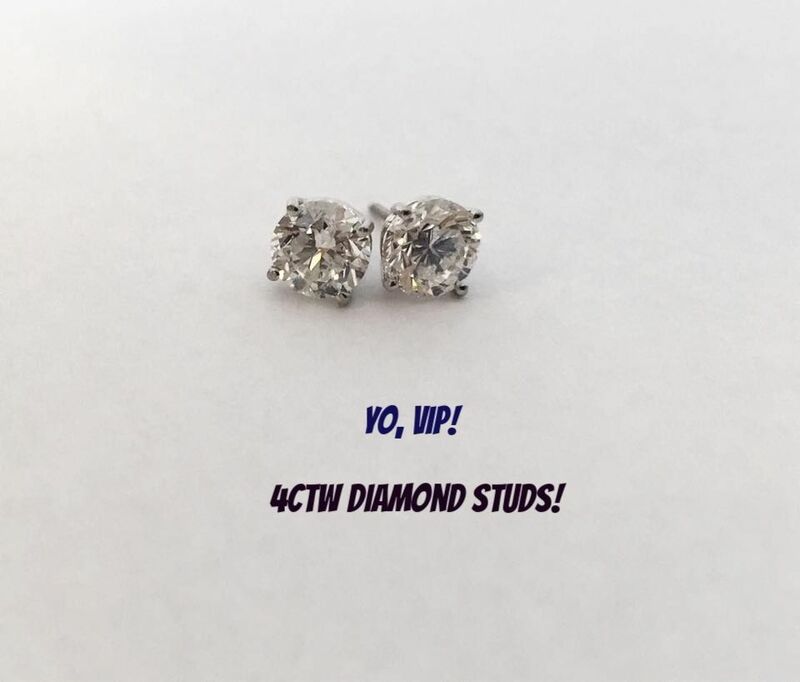 4.09ctw SI2-I1 clarity H-I color diamond stud earrings with platinum screwbacks. $27,900. Want the best of the best for much less? 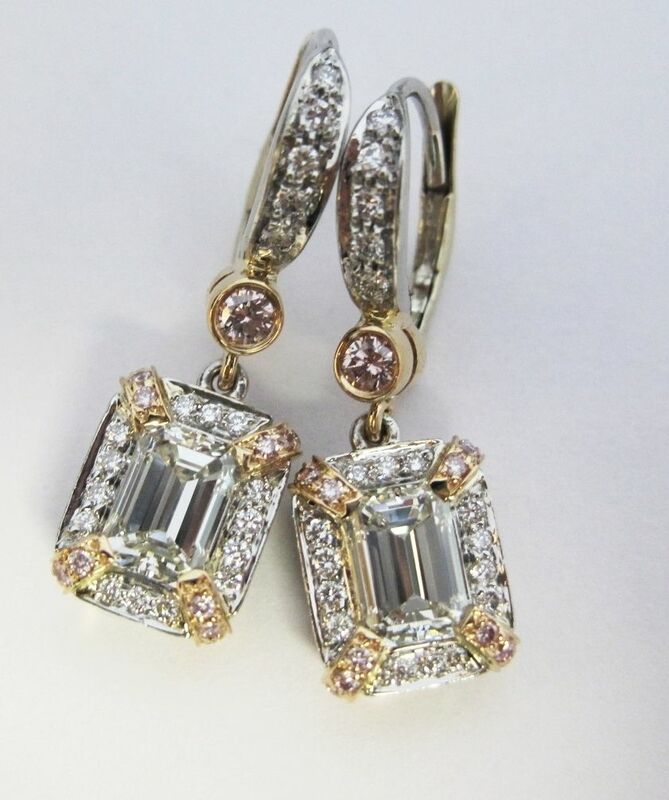 Charles Krypell designer pink and emerald cut diamond earrings set into platinum and 18k gold. Retail price $20k, we have them for $10,195. Get the matching Charles Krypell bracelet, 7.25 inches. Price is 50% off of retail at $16,650. 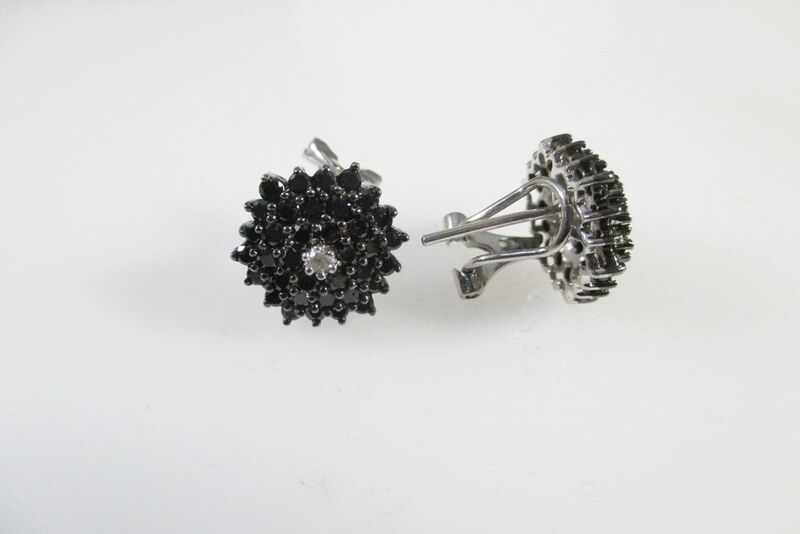 .80ctw black diamond earrings, 14kw gold omega backs. Only $415. cluster studs in 18kw gold. $3,355. 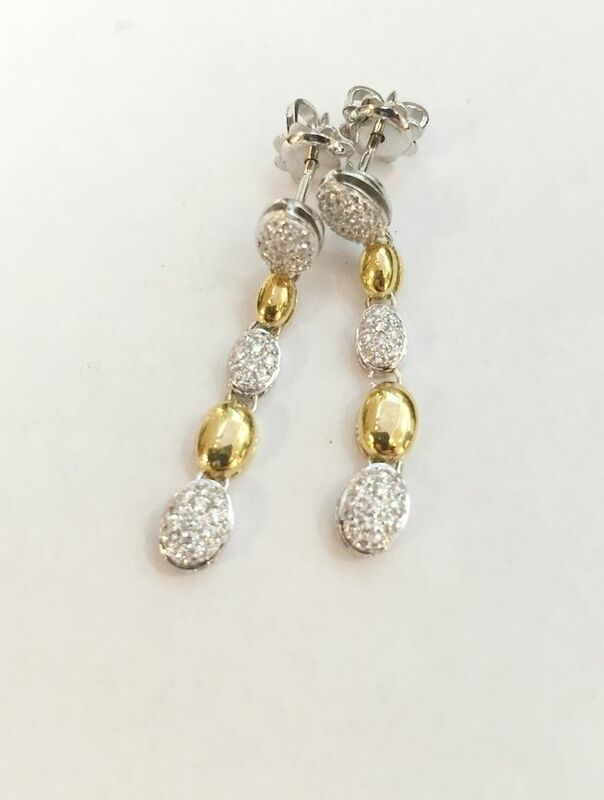 dangle 14k gold earrings. Only, $1,075. A rich and regal trio. 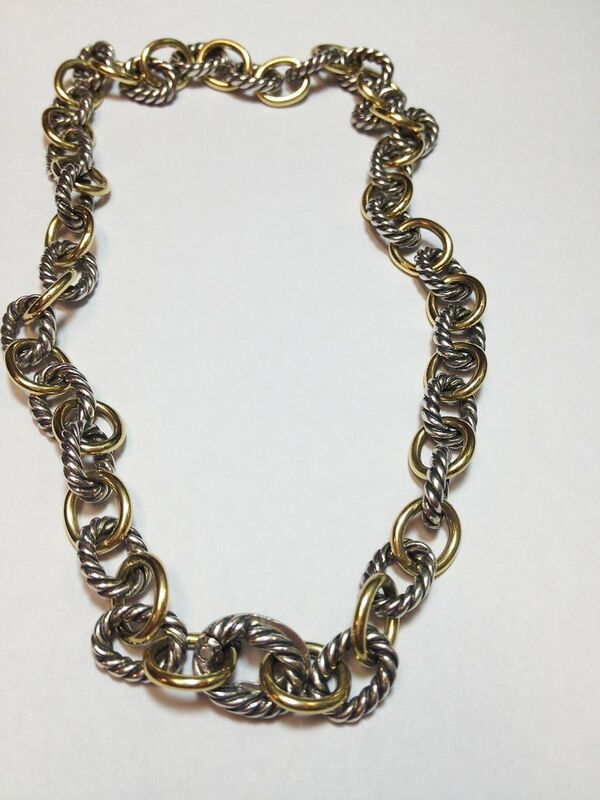 Allison-Kaufman Co. .48ctw 14k gold necklace, length 16 inch. $5,295. 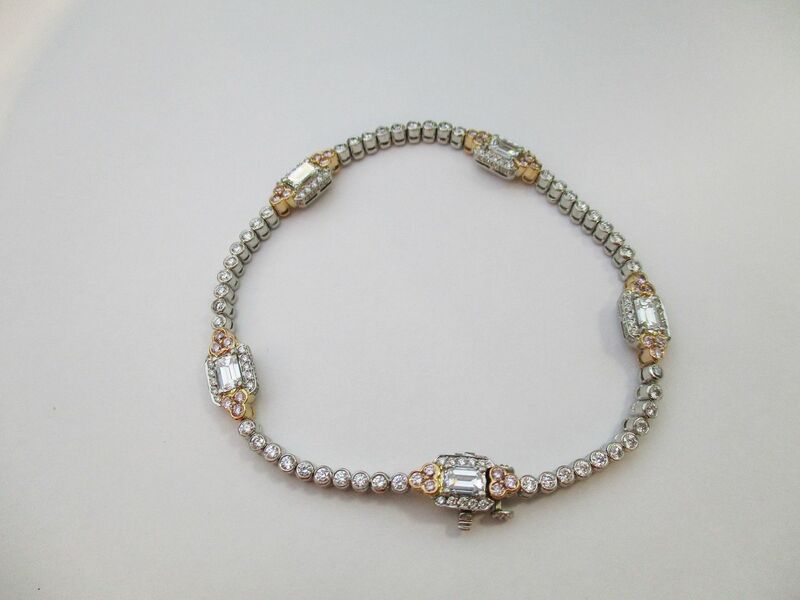 Matching .36ctw diamond 14k gold bracelet, 7.5 inch. $2,895. Tony Maccabi designer 4ctw smoky quartz accented by .45ctw diamonds in 14ky gold earrings. $1,995. Morganite is often used in engagement rings because of its diamond-like brilliance. 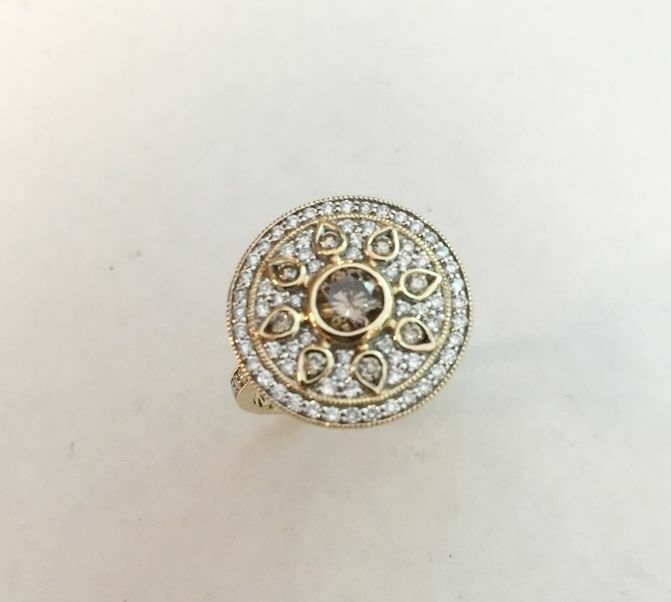 of diamonds in 14kr gold, size 7. $2,125. in 14kr gold, 17 inch. $725. Such a STEAL that you can buy all THREE. 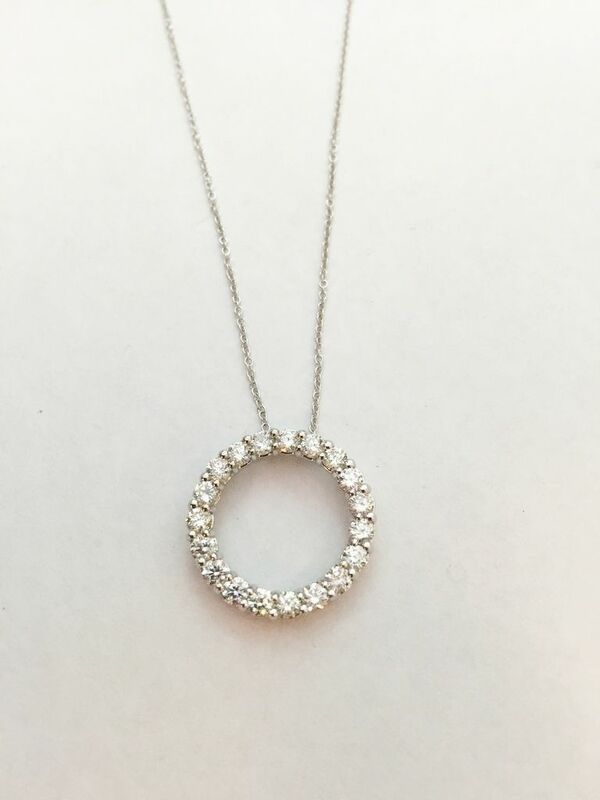 Circle diamond 14kw gold necklace, 17 inches. Only $365. 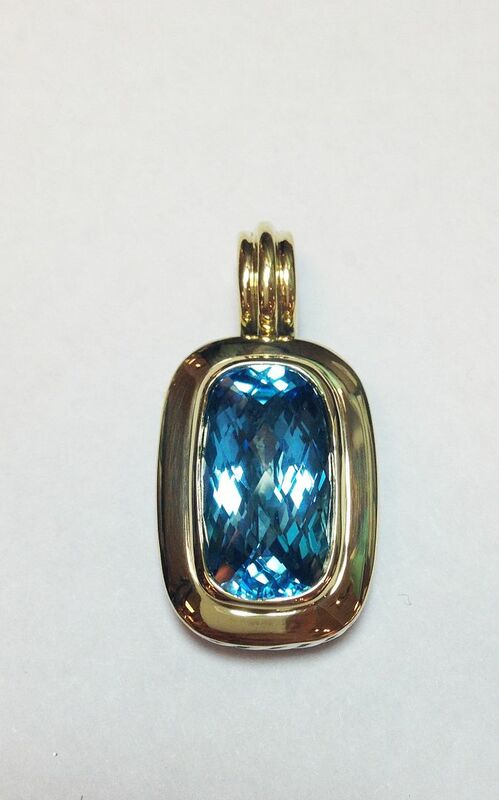 Antique style diamond 14kw gold pendant. Only $395. Roberto Coin heart diamond 18kw gold necklace, 18 inches. Only $435. Allison-Kaufman Co. designer black diamond ring in 14k brushed gold. 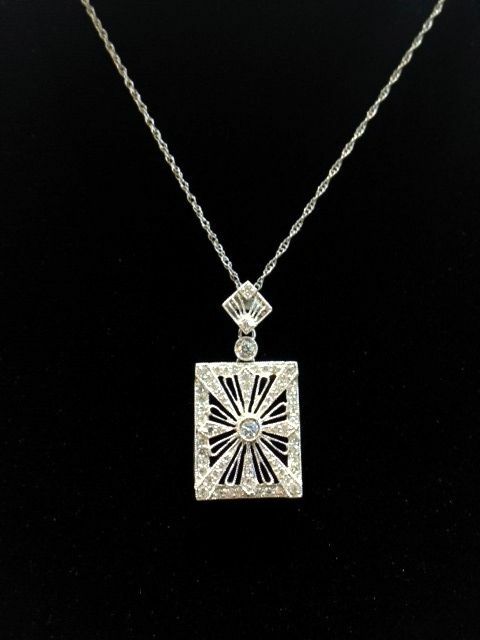 This Allison-Kaufman piece is a such a unique diamond necklace. 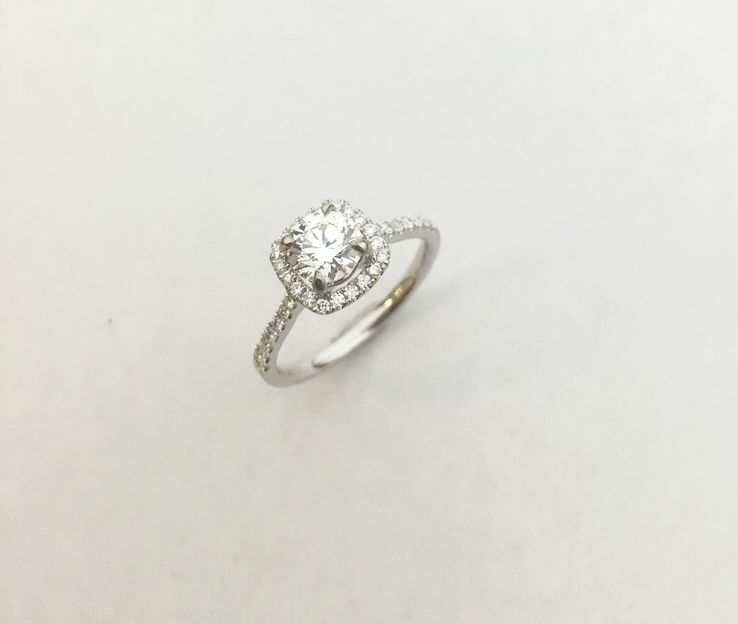 Halo accented .33ctw diamonds .17 center diamond SI1 clarity, G color. 14kw gold, 18 inches. Only $1,545. 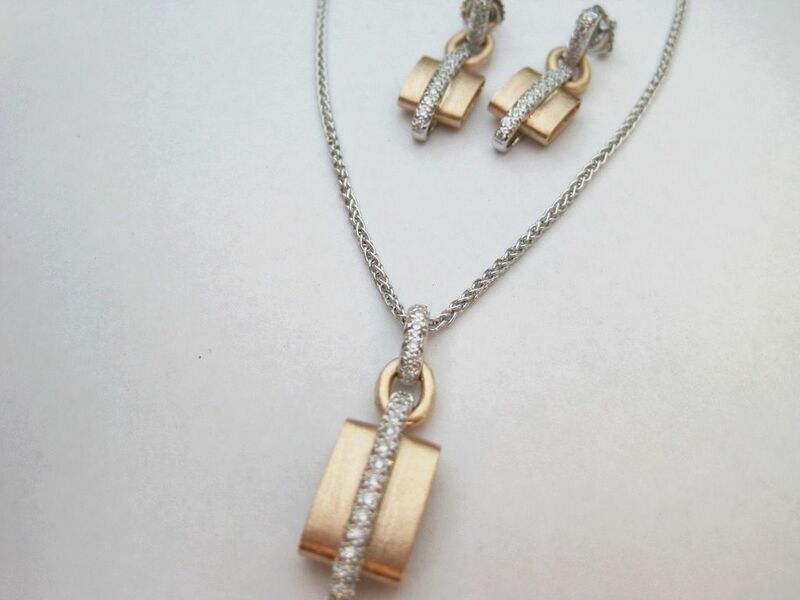 Floating .64ct diamond necklace in 14kw gold, 17 inches. Only $2,195. is so fancy, 18 inches. $895. 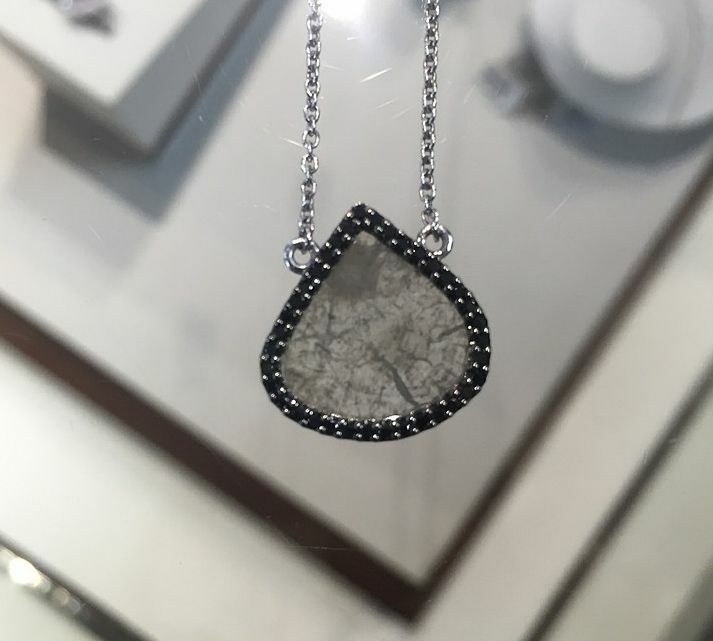 This necklace is so UNIQUE. Allison-Kaufman Co. set with a diamond slice accented by black diamonds in 14kw gold, 18 inches. Only $2,145. 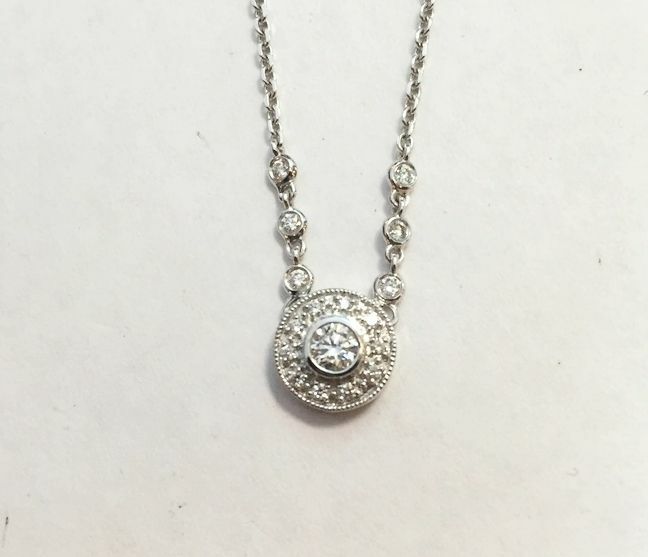 Another unique Allison-Kaufman designer necklace. Set with champagne, chocolate, fancy yellow diamonds in a pear shaped 14kw gold necklace, 18 inches. Only, $1,435. 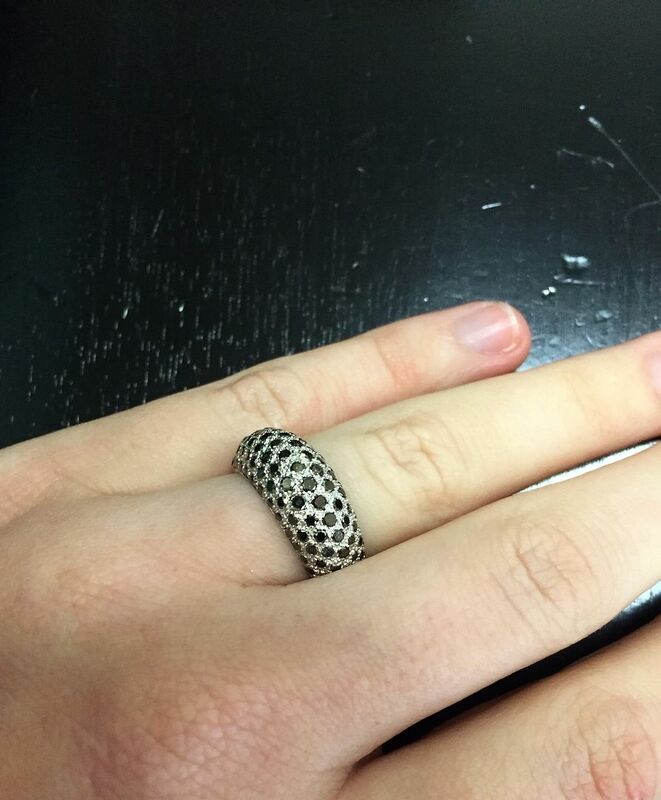 An Allison-Kaufman piece that is back by popular demand, the “Sun Ring”. 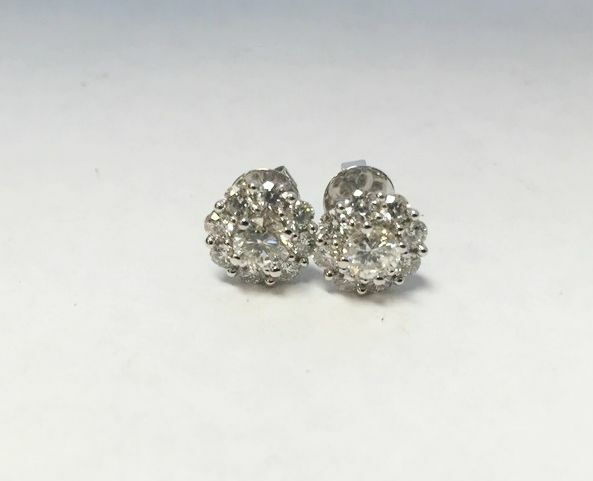 .64ctw of cognac diamonds accented with .56ctw of diamonds set in 14kyg. Only, $3,995. We have the best selection of bands at COMPETITIVE PRICES. .45ctw SI clarity I color diamonds with .24ctw natural, fancy yellow diamonds in 14kw gold. Retails for $3,600, we have it for only $2,835. Nothing looks better with diamonds than BLUE SAPPHIRE. 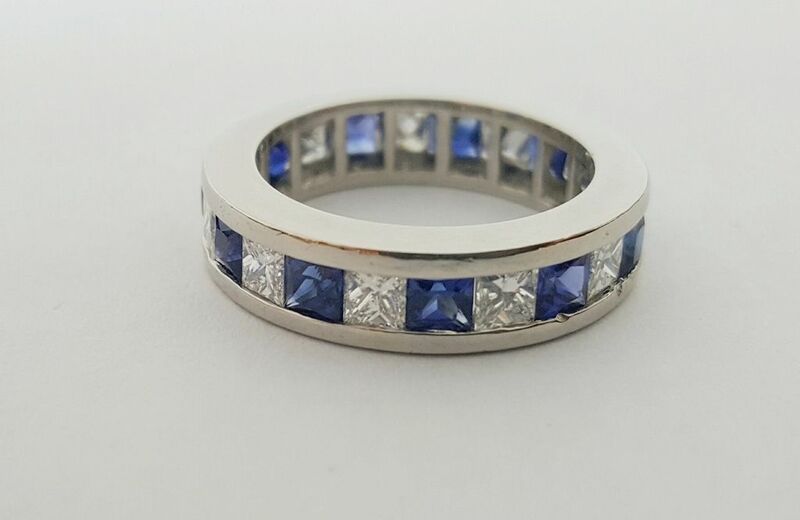 2ctw sapphire princess cuts and 1.75ctw diamond princess SI-I clarity G-H color platinum eternity band, size 5.75. $3,595. .38ctw diamond vine wedding band in 14kw gold, size 6.5. $1,495. 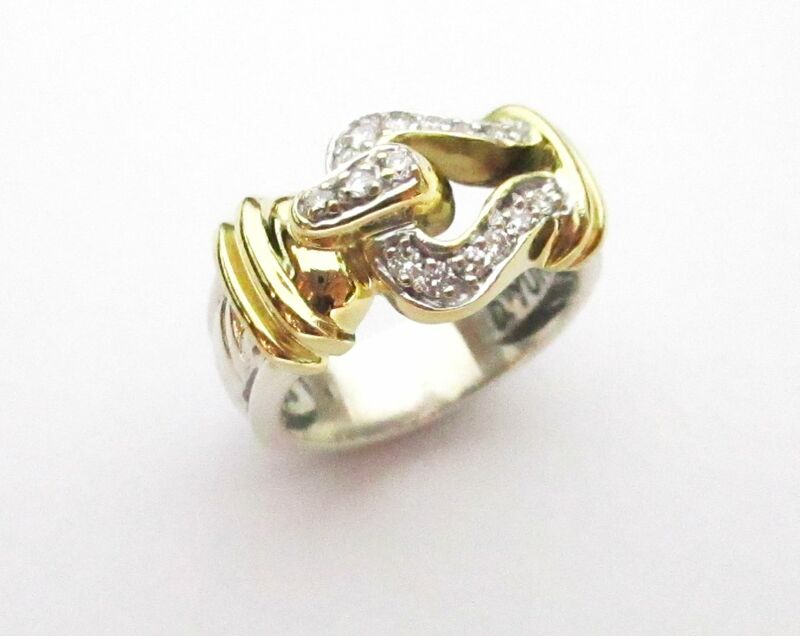 .19ctw diamond twist band in 14ky gold, size 6. $805. .07Ctw wedding band in 14k rose gold, size 6.5. $855. 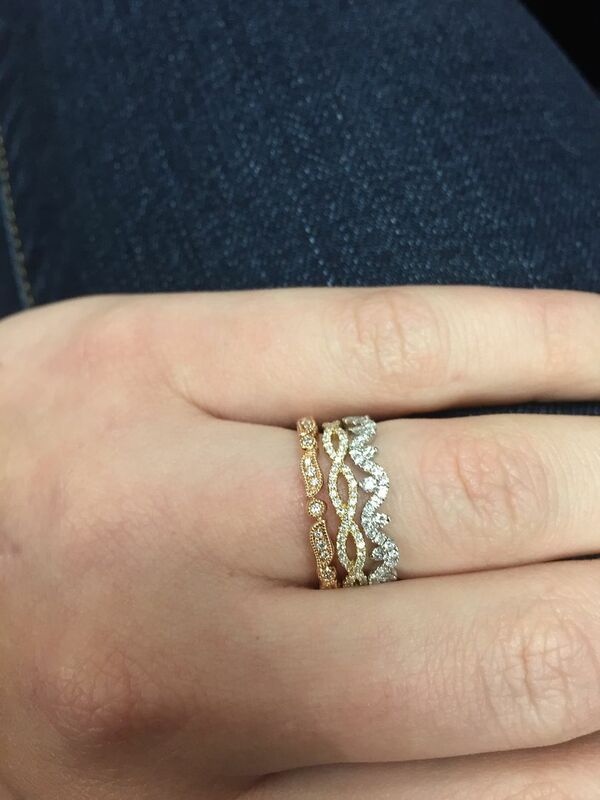 Get that STACKED look with one band. 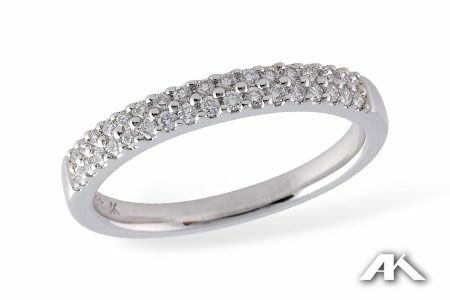 .25ctw diamond two row wedding band in 14k white gold, size 7. $1,295. 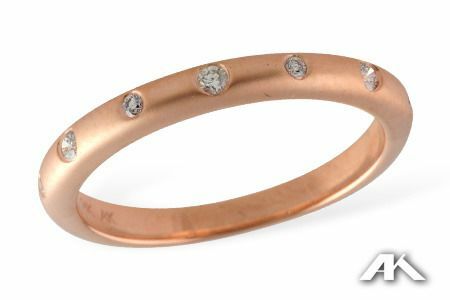 .09ctw SI1 clarity G color diamond band in 14k rose gold, size 6.5. Nothing says, “I LOVE YOU” like a diamond engagement ring. .73ct SI1 clarity G color GIA certified round diamond with .30ctw diamond accents in 18kw gold, size 6.5. Only $5,975. This WEDDING SET is so SWEET. 1ctw engagement 14kw gold ring, SI2 clarity, E color. Only $1,095. 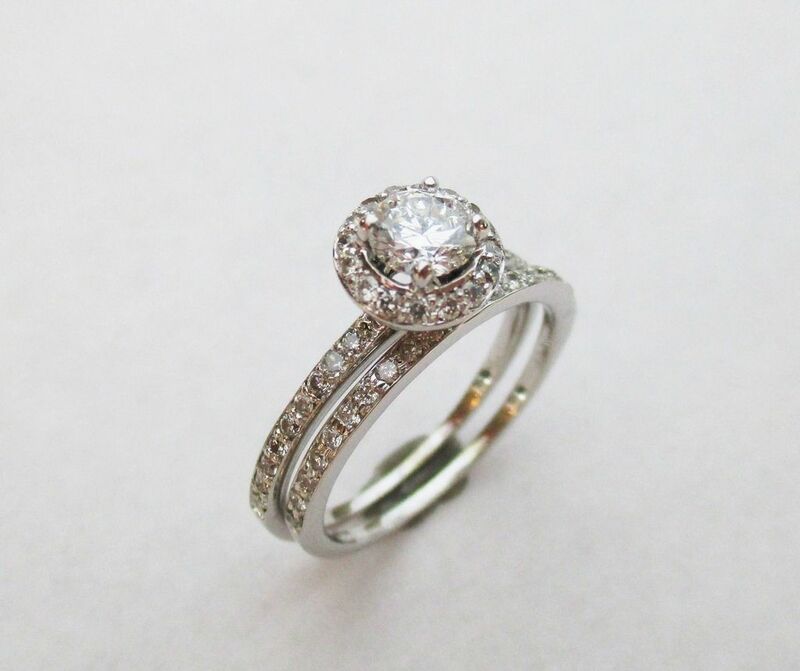 Matching diamond band. Only $545. Three stone rings represent the past, present and the future. .71ct center 1.51ctw SI2 clarity H color three stone diamond engagement ring in 14kw gold, size 6. $4,200. 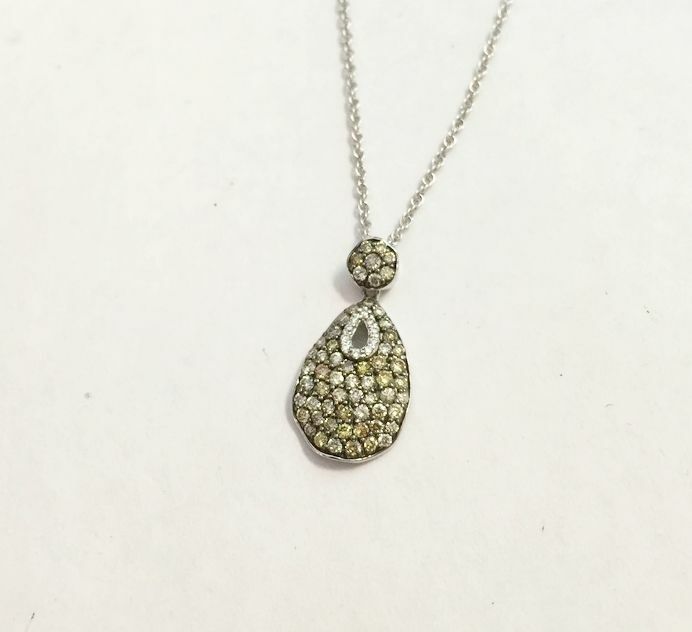 YOU CAN ALWAYS COUNT ON US TO HAVE MORE THAN JUST DIAMOND JEWELRY…. LITERALLY JUST IN! 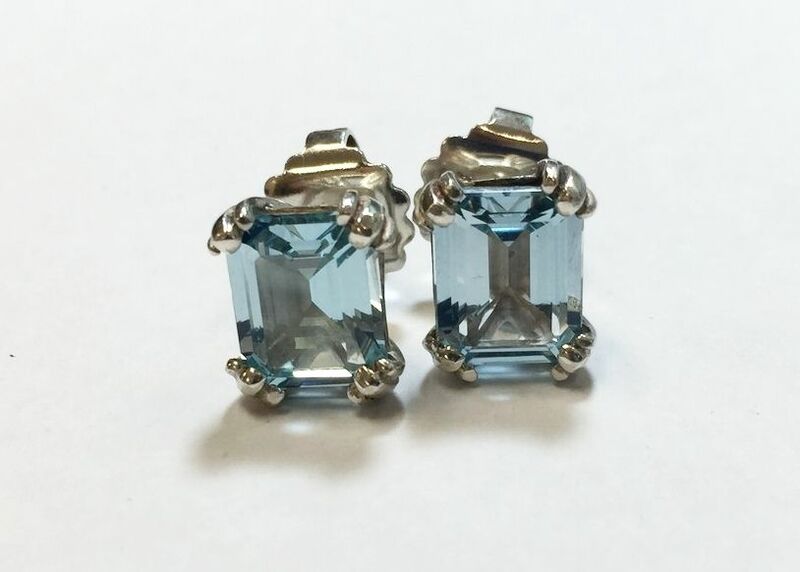 Blue topaz Grace earrings. Only $250. gold and sterling silver. Only $595. chain, 16 inch. Only $1,195. 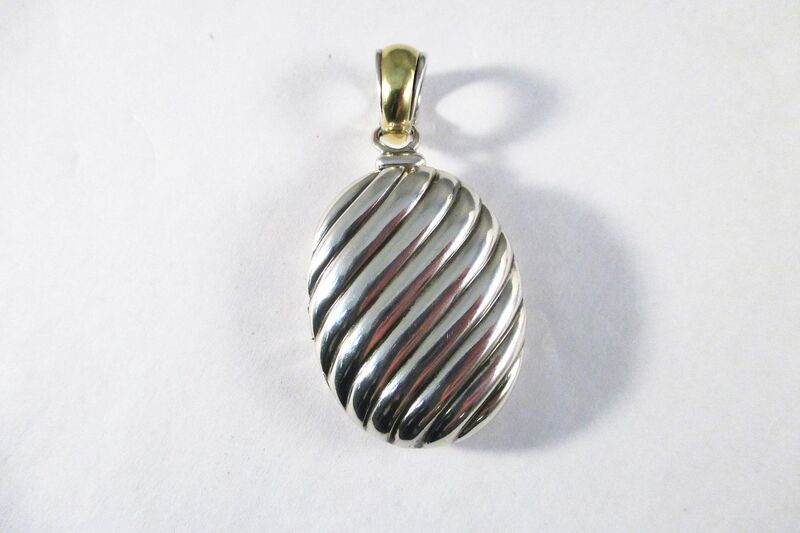 David Yurman oval locket in 18ky gold and sterling. Opens with two frames. Only $265. 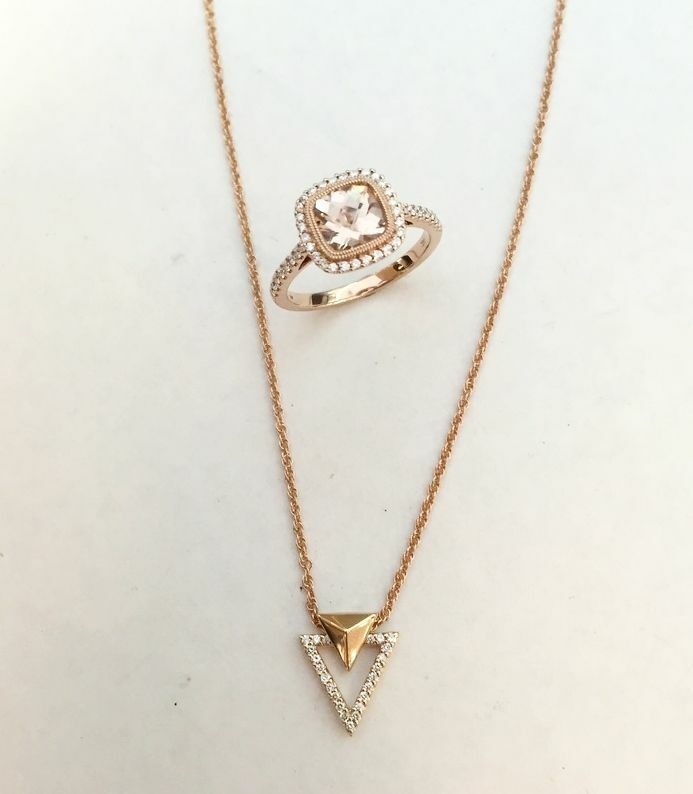 …shop at Home Again & Lumina Gem!